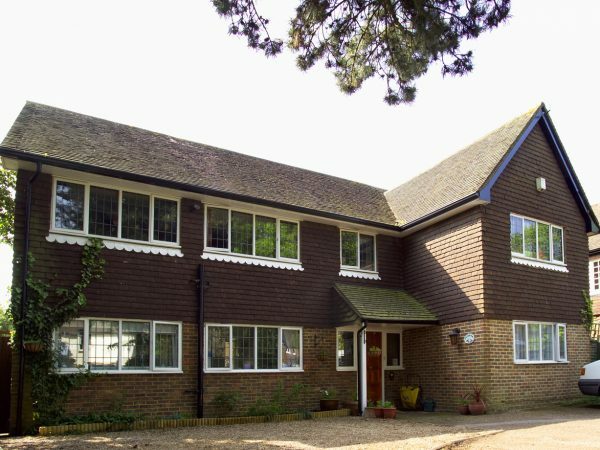 Our first home, Chippings, opened in 1998 and the latest is Roseleigh, established in 2006. 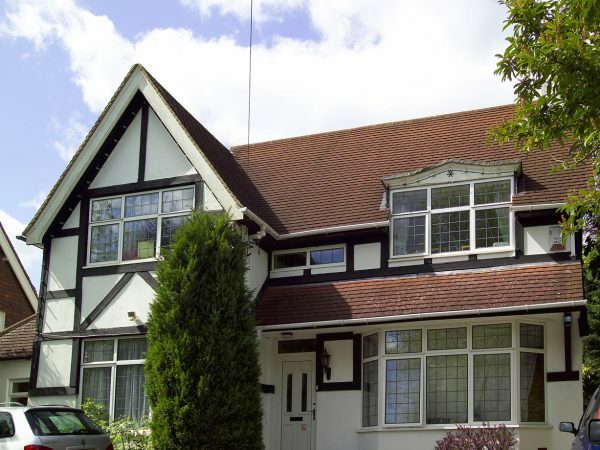 Our residential homes are small with only six clients in each and we maintain consistent staff teams who know the clients well. 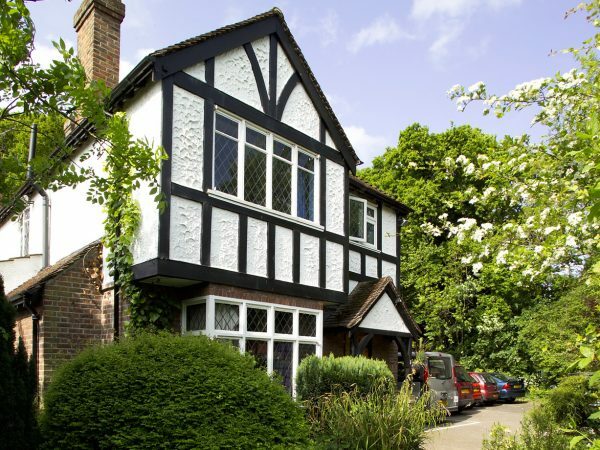 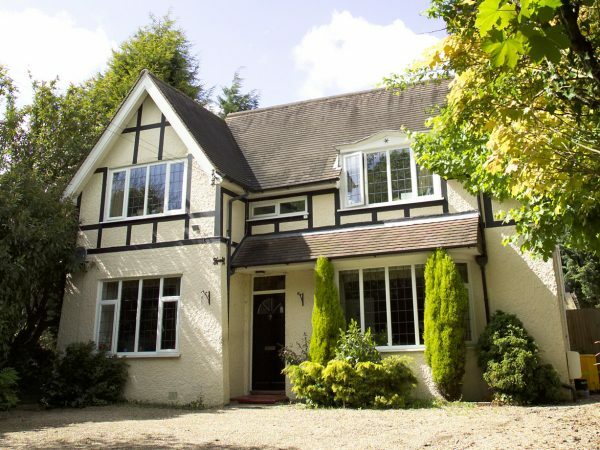 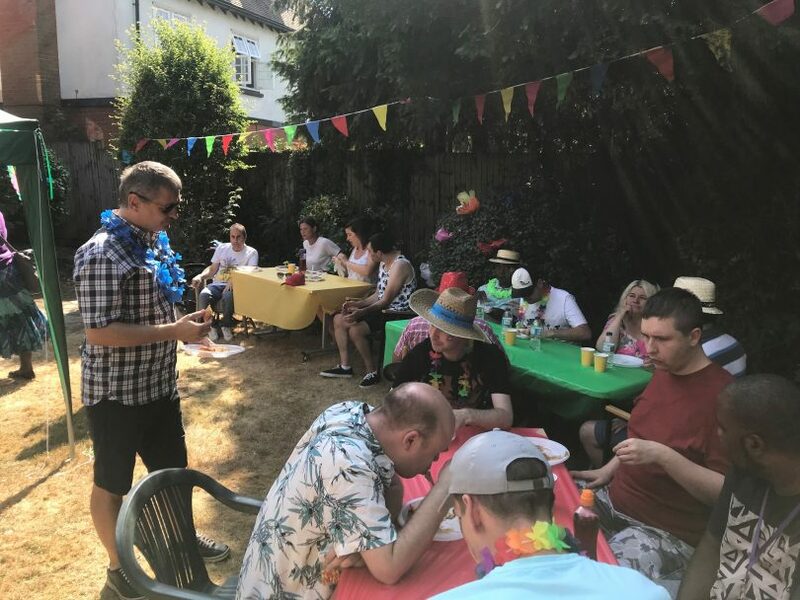 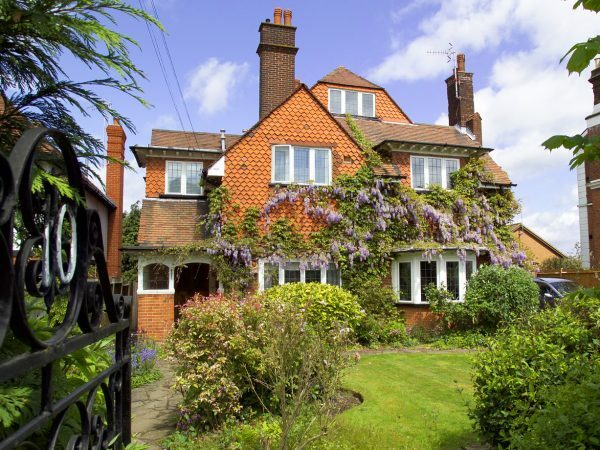 All houses are located close to good transport links and have their own vehicles so timetables are varied and encompass a wide range of activities in Surrey and the surrounding areas. 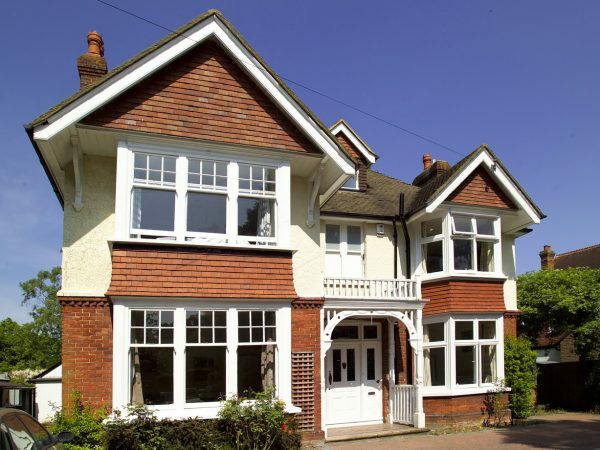 More information about each of our Residential houses.